Start spreading the news because we’re leaving today! 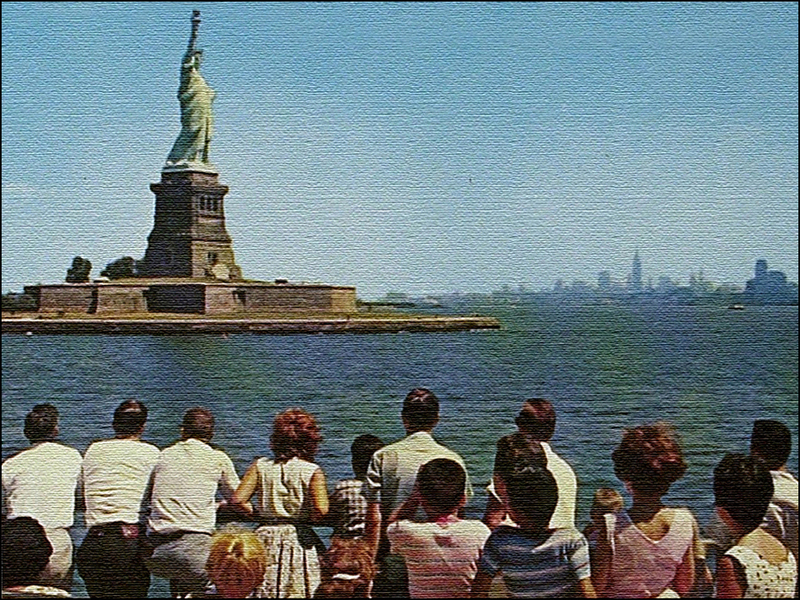 In celebration of the recent July 14th Bastille Day in France, let’s pay homage to my favorite Franco-American collaboration, the gigantesque statue of Lady Liberty on Bedloe’s Island in the New York Harbor. Up my sleeve, I’ve got a few new tidbits and photographs, along with one taken by our own special photographer friend, Maurice Sapiro. 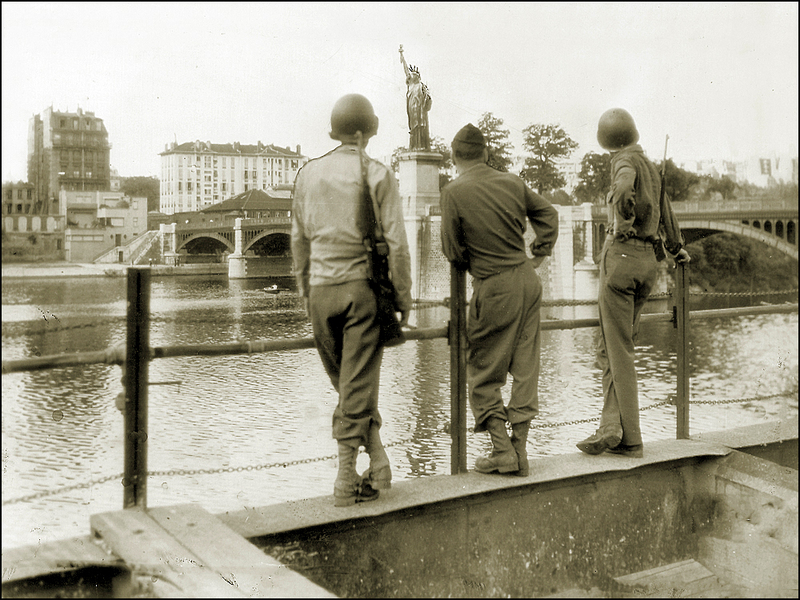 While playing the trumpet with the 279th Army Band in Europe in 1956, Maurice documented the streets of France. Inspired by the Lumière Autochrome color film process, his shots snap, crackle and pop! Our 151-foot tall iconic darling is still looking fierce in her spiky nimbus (that’s right, mythically speaking it’s not a crown!) and matching, floor length chiton in all its copper green tonalities. An exquisite nod to the style of classical Greece, I must say. 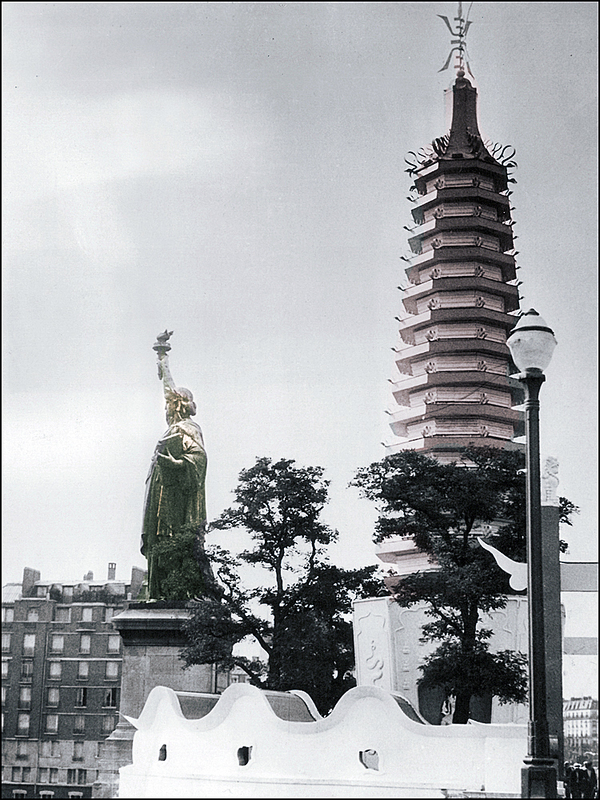 Fast forward: The French paid for the construction of the statue, while the U.S. footed the bill for her pedestal (with a big push from Joseph Pulitzer—all donors got their name listed in his World newspaper, no matter how small their gifts). Imagine if Dior had designed a stunning little “New Look” number for our Top Model Liberty friend. Perhaps a dress with a plastron curving down below the waist, side drapery, and a faux waterproof stole? The mind squeals! 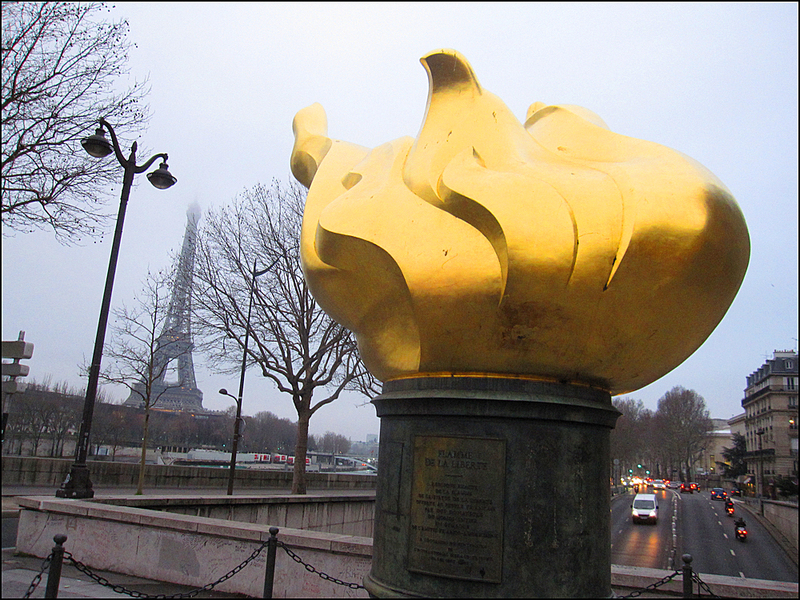 Tip: You can also find a full-size version of her famous torch at the entrance to the Pont de l’Alma tunnel. Nowadays, the “Flamme de la Liberté” memorial serves double duty as the unofficial Princess Di shrine, since she was killed in the traffic tunnel just below. Pilgrims still leave poems, flowers, and love letters there. And if you’re still hungry for more Libertiana after all this, Bartholdi’s former studio is located at rue de Chazelles in the 17th arrondissement (Métro: Courcelles). Parc Monceau is just around the corner. Look for the plaque! Always love your eclectic eccentricities…. New York itself…..highly overrated imho…..claustrophobic, hyper expensive for little value. The value’s and creative characters that made NYC famous are long gone. Like living in a crowded strip mall. If you want fantastic shopping at half the cost with more accessible all imaginable designer fashions…go to Dallas…..hotels etc at a third the price. FYI. Lady Liberty and I go way back. During my New York years, I lived on Staten Island and worked in Manhattan. Ah, how I miss my ferry commute. What a complete joy it was to see spot her. Especially at sunset! I never missed a chance. Each and every ride, I gave her a wink. Love seeing a post from you in my inbox, T. Funny that while we were in France, you were focusing on the US-France relationship. 🙂 Attractive and enchanting post as always. Bonjour, Janet! How was your trip to France? I’ve been enjoying reading your field reports. As always, your photographs are beauties. Say, did you make it to the mustard factory?! The trip was excellent. We saw Stage 10 of le Tour, a high point, went on a barge with friends, saw all sorts of small, out-of-the way spots, spent a day in Beaune…but didn’t make it to Dijon. We’ll save that for another time. I’m happy you enjoyed the trip with me. 🙂 The barge post will be up either Saturday or next week and soon you’ll be seeing Wyoming photos! Well, my plan is usually to stick to an easy, breezy 500 words. BUT then I get obsessed with the subject. I get hooked. Obsessed! I thoroughly enjoy the research phase, always. It’s difficult to STOP and hit the “publish” button. Sigh. It’s all about the process, eh? Hey, didn’t I spot some of your recent illustrations? That’s very cool! Does the new project have a name or theme? Yes, it has! Well sort of- I have been participating in this Cartoon Craziness Challenge and the theme for this week was Superhero (Read it here: http://theindecisiveeejit.wordpress.com/2014/07/21/cartoon-craziness-challenge-week-3/). So I created a superhero called Ms. Cookie Crisp based on some old comics of mine. After I created her, I loved the concept so much I began doodling up more for her, until finally I made a full comic. Now she will be fighting bad guys and my Comic Counterpart will be her sidekick. It’s all really silly and everything but it is getting me to draw again. This is fabulous news, Bradley! Ms. Cookie Crisp. I love the concept. And perhaps a cat?! Bravo!! You made my week. Keep drawing. Don’t stop. Oh, one of my favorite gifts to the United States! Our lovely French brothers and sisters gave us the very image of our freedom (and helped us secure that very freedom). Since Tin Man celebrates his birthday on that beautiful Bastille Day, upon our mantel along side the beautiful porcelain statue of Napoleon and the scrimshaw etching of Marie, stands a miniature of Lady Liberty. Oh, thank you for telling her story! So many pathetic citizens of the U.S.A. do not even know of her history……..sad…thank you for giving her the nod. Merci, Monsieur Tin Man! YES. You celebrate your birthday on Bastille Day. Goodness. Gracious. What fun. Happy Belated Birthday! I loved your description of your mantel. A fabulous entourage, I’d say. I’m also a fan of the Statue of Liberty. I thoroughly enjoyed creating the nod! Confession: A few years ago, I competed in the La Rochelle (France) marathon, dressed as the Statue of Liberty. It was much fun with an easy, breezy outfit, to boot. You would have approved! I wore lightweight chiton over shorts, along with a handmade spiky nimbus and torch in foam, of course. All along the race route, crowds yelled, “Bravo, Lady Liberty!” It was funny, motivating, and moving. YES. I cried a few times. I still have both the crown and torch! Oh, Theadora……..I so loved the story of your La Rochelle marathon! I too would have been in the crowd (certainly not the race!!) and cheered you on. You must have been a hit!! I’d love to own an old Art Deco train car . . .
A wonderfully evocative read! I saw Lady Liberty for the first time last year during a glorious sunset cruise and expected to be underwhelmed but I was smitten! Merci! Lady Liberty at sunset? She looks fabulous at this time of the day, doesn’t she? YES. I sorely miss my New York commute. Years ago, I lived on Staten Island and worked in Manhattan, so we spent beaucoup time together. “Remember this moment,” I’d say to myself each time the ferry passed her. Did you take any photographs during the cruise?! Ah, Merci! I thoroughly enjoy the research phase. It’s a fascinating tale! I especially love the birth of the ticker-tape parade tidbit. Your posts are the gold standard to look up to. Thank you, Julia! 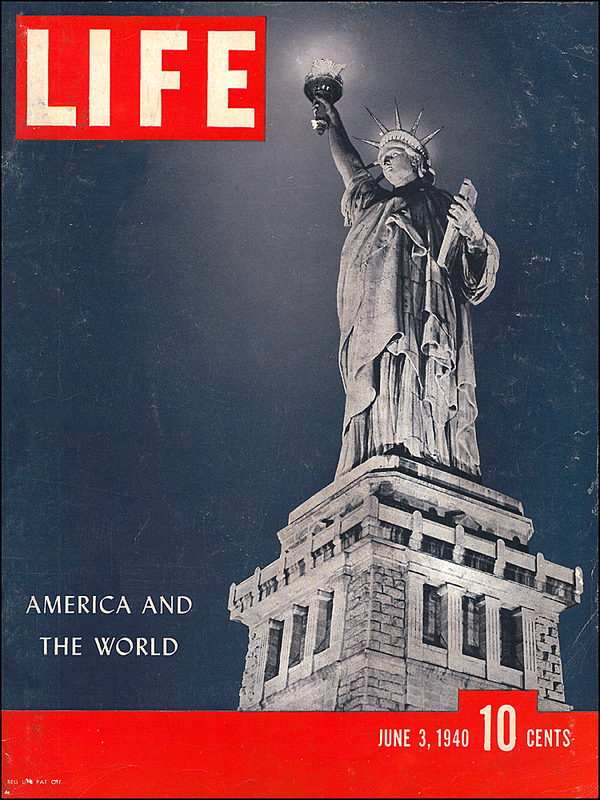 Have you written about Lady Liberty? 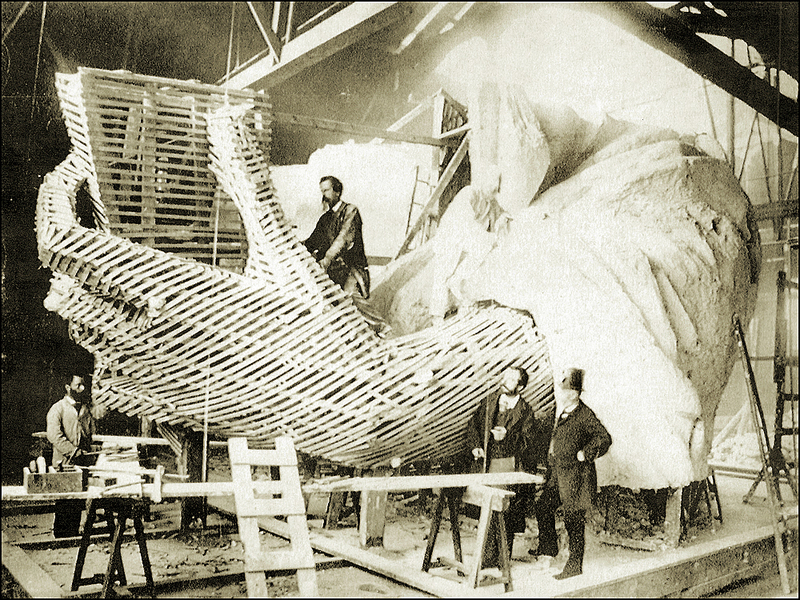 Did New York recently move the Liberty Warehouse Statue of Liberty to the Brooklyn Museum? I think so but I’ll double-check. And I guess El Teddy’s is closed. Blah! I wonder if they saved the crown? T.
I haven’t gotten real close to her. I need to go back to NY soon and see her up close. Thanks for the history lesson. Here’s a historical tidbit for the road: Back in the day, Bartholdi also wanted New York City to add a restaurant, a casino, and non-stop band music. He also wanted to gild the statue. Sigh. Imagine. The mind squeals again! Exactly! She’s one of my favorites. 🙂 The 1873 bridge was replaced in 1966. Lady Liberty still shines! 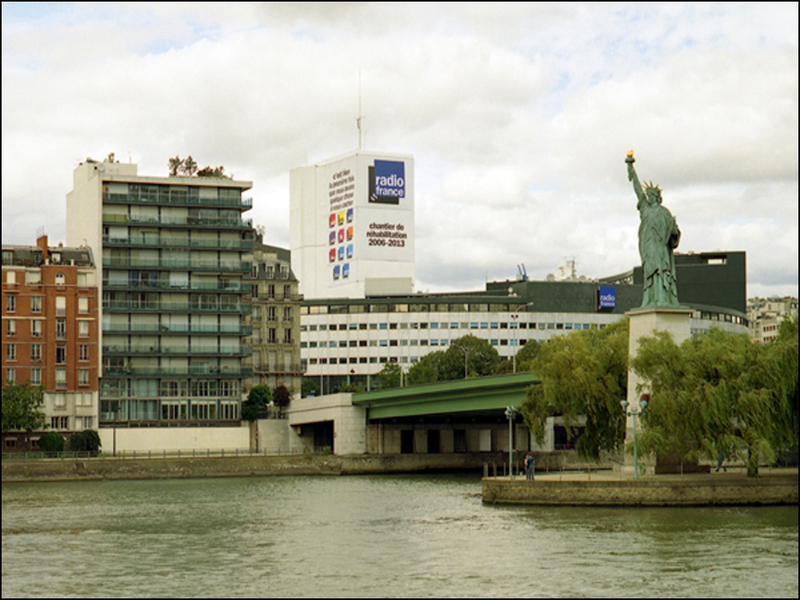 T.
I have never seen Lady Liberty in New York, but have frequently sailed by the little Lady on the Seine. Great history and such good photos. Capa photographs Dior! And another cracker from Monsieur Sapiro! “No I don’t think it’s over the top to rent a yacht to float around the Statue of Liberty, Mr. Tin!” she said. “The balloon ride over Fontainebleau on your birthday was enchanting but this is pure brilliance.” She unpacked the wicker picnic basket; bottles of icy sparkling wine, cheeses and breads from Dean and Deluca and dozens of tiny flags to decorate the deck. Augustine put a scratchy 78 record on the Victrola. Edith Piaf serenaded The Great Lady. Lar shook out the picnic tablecloth and lavished it with food. She took her Malta hankie and wiped the ocean spray off the Tin Man’s shoulders. Tin Man raised his glass, “to Theadora and the country where this all began”. How did I miss this wonderful birthday celebration? And there was a balloon ride? I am out of the loop. Oh, SIGH. I’m also a big time fan of Dean & Deluca. The cheese experts are always so nice and helpful. Handsome, too! I’ve been thinking of your paint project, Virginia. I did some research: Benjamin Moore makes a spiffy “Lady Liberty 585” color. Oh, dear. What would your door say? Now, 60 tons of paint is needed for the Eiffel Tower! Through the years the colors have varied from dark red to a bright yellow, and from dark chocolate to her current “Brun Tour Eiffel”—a special grayish-brown hue. To emphasize her fabulous silhouette as seen from the ground, there are actually three different shades of the hue that change from dark to light, the higher up you go. Painters must follow traditional methods, which haven’t changed since her débutante days. Paint must be applied manually, with brushes and rollers. Leave the paint guns at home. Lastly, work may not start until each morning’s dew has evaporated. Enjoy the weekend and painting, Virginia!! Theadora – you would NEVER be out of the loop. I wasn’t supposed to know but Tinny spilled the beans about you being away on a secret assignment and that we would just have to wait to read about it. The painter of House will follow traditional methods. Painter Lar will paint with rollers and brushes and ONLY after the heavy dew has become a damp memory. Door says it thinks Lady Liberty is a glorious colour. The colour of the edge of the horizon at sunset. The shade of the turquoise in my silver necklace. I suggested to Door that it might consider “the little black Chanel dress” look. With white camellias each side the entry way. No comment from door. Hmmm. Thanks for the giggle, Virginia! Poor Painter Larry! I am digging “the little black Chanel dress” look. Very au courant with pearl-like white camellias, to boot. Coco’s favorite flower! PERFECTION. Any word from the door? Oh for the delights, Virginia…….what a lovely time! I have run and put on my Dean and Deluca tee shirt to wear the rest of the day in remembrance of this delight! Augustine giggled as he left the room to put on Ms. Piaf, who is now filling our home with her enchanting voice. I so love that you remembered to bring your Malta hankie….you are so lovely! A lady always carries a hankie, and my Malta hankie is tucked safely into my purse. You did look fab in your D & D Tee shirt. Theadora would have called it “appropriate styling”. One day Theadora – one day – we must compare hankies. I collect lavishly laced vintage hankies; scouring thrift shops for these treasures. I don’t have the pleasure of my grandmother’s hankies but my Malta hankie was a gift from Monsieur Tin Man and I am never with out it. Thank you, Theadora! Your post is interesting and informative as usual. Looking forward to see the original Statuary in Paris next May. Thank you, Theadora! Sure I’ll do. Theadora, I always look better on you site—–thank you for showing my photos to the world! Dear Maurice! Apologies for my delayed response! Thank you for sharing your work again with us. I love your photograph of Lady Liberty. It’s a beauty. What time of day did you shoot it? Do you remember? The lighting is so lovely. 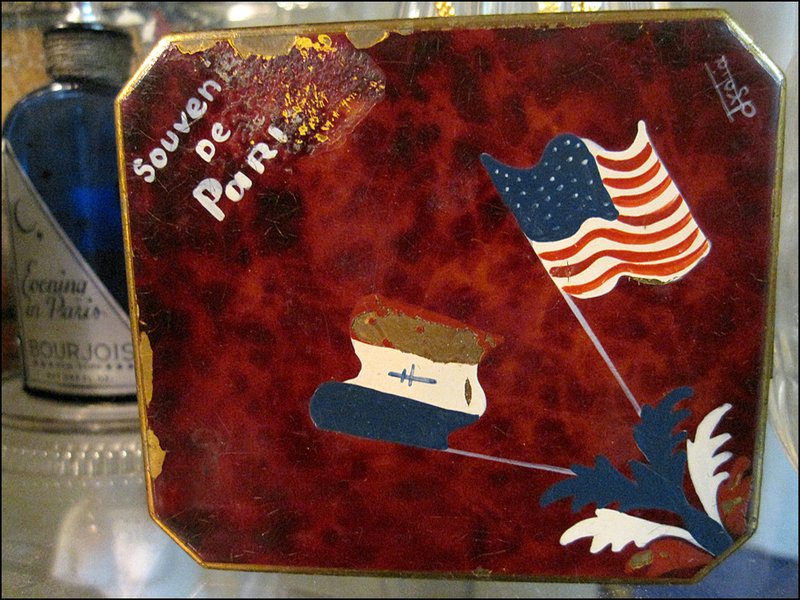 Thank you for reminding us of the history of this special gift from the French! An excellent post with a touch of fashion thrown in as usual. I saw your reply to the Tin Man confessing your fashion choice for a marathon. I am impressed with your stamina and choice. I know you were a classy runner! Bravo! Merci! Running in France is always great fun! The (affordable!) competitions typically boast live music, spectators, and all the essentials like water, fruit, and nuts, along with sugar cubes and dark chocolate, my favorites. YES. Dark chocolate! Upon crossing the finish line, medals and prizes are presented to all who finish. In addition to the standard T-shirt, depending on the race, I’ve been given wine, cheese, oysters, long-stemmed roses, AND compact mirrors! It’s a win-grin! Vim deixar uma tag caso você queira participar Ok.
Ah, MERCI! I appreciate the Inspiring Shout-out! Who else but chic Theadora could give us all the proper fashion scoop about the Lady! Wonderful post, T! 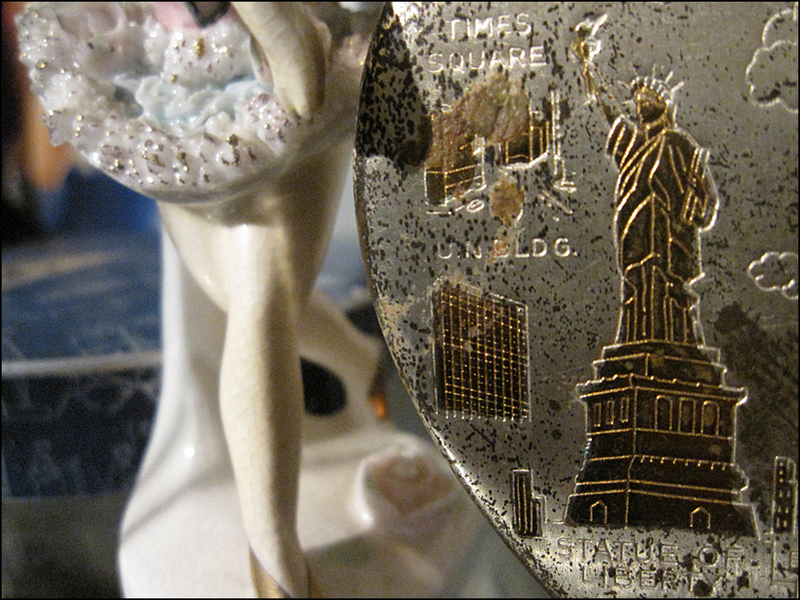 Love the tight focus – it’s so interesting to see the statue in different contexts – it deepens the meaning somehow – the NY statue’s a solid fact, a gesture made permanent. I wonder how much its presence alters the way New Yorkers think? What a fun post!! 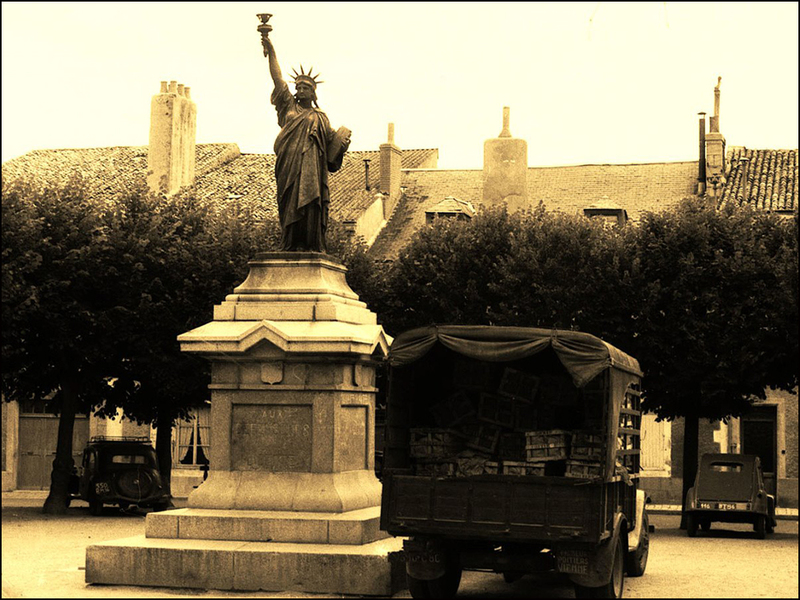 So interesting… We’ve been to Bartholdi’s home in Colmar a couple time– beautifully preserved with samples of his sculpture, paintings… and a room of Statue of Liberty memorabilia. Thanks for the tips of places around Paris to see the statue redone! Thanks, Rhonda! 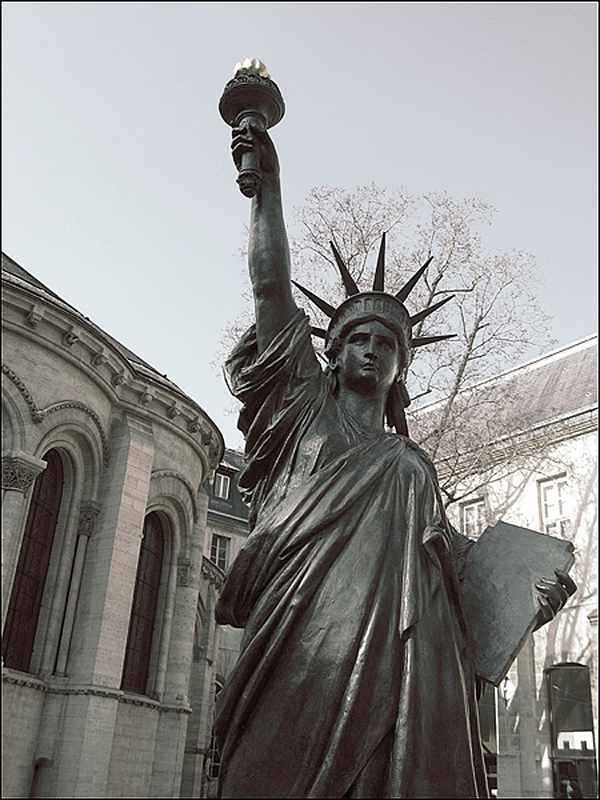 So you’ve been to the Musée Bartholdi? I’m very jealous. It’s on my list. The museum has quite a collection. Did you take photographs? Located at 30 rue des Marchands in Colmar, here is where Bartholdi was born. While researching the post, I enjoyed reading about his mother. 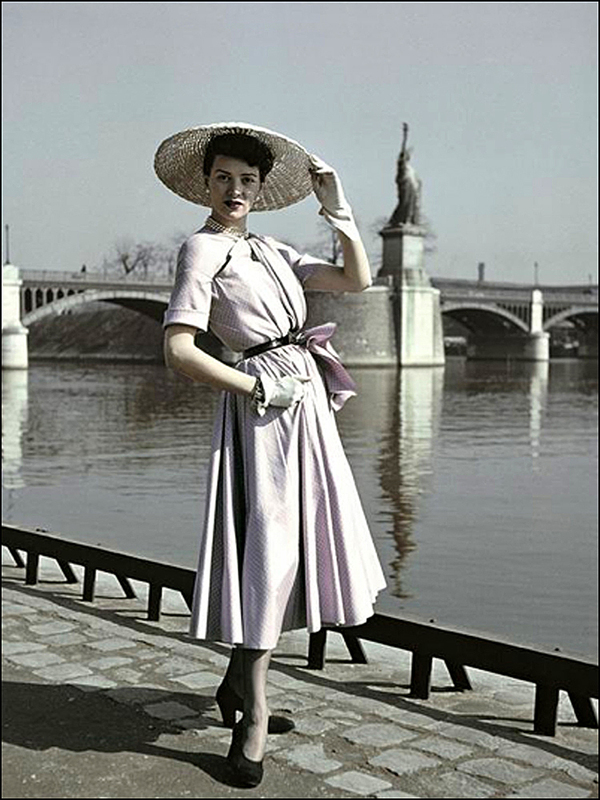 According to one book, she’d drive to Paris, and then spend time with her son’s statue on the Île des Cygnes. I love this detail. Very sweet! You’ve set me to doing a little research myself. I’d heard that me modeled the face of liberty on his mother’s face. I’ll have to do some reading… I think you’d like Colmar– a bit touristing in the old center but charming at every turn–loved the Unterlinden Museum–local history in a now unused convent. I actually climbed to the top several times, as a kid we lived in Queens and there were summer camp trips and trips with my parents. Don’t remember the pictures but one memory I do have is my dad looking down the spiral staircase when his glasses broke, a lens went hurtling down never to be seen again. I also remember being amazed how much the statue moved when I was in the crown. Monsieur Tin Man is so thoughtful! Ahhhh – once again, dessert is served! Merci mademoiselle ! AH-HA! And once, again, your words made my week! Merci!! 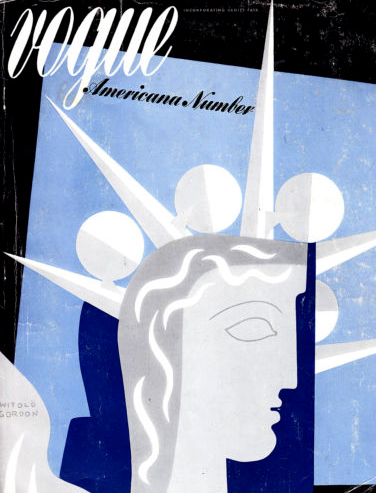 T.
Gorgeous post, I love the view you took on the Franco-American relationship concerning Lady Liberty- it was so refreshing! I especially enjoyed seeing the old photograph of the Lady under construction. Thanks for sharing this! Merci, Ana! I also love the construction shot. It’s all about the process. Barthtoldi is the one on the right, without the hat. 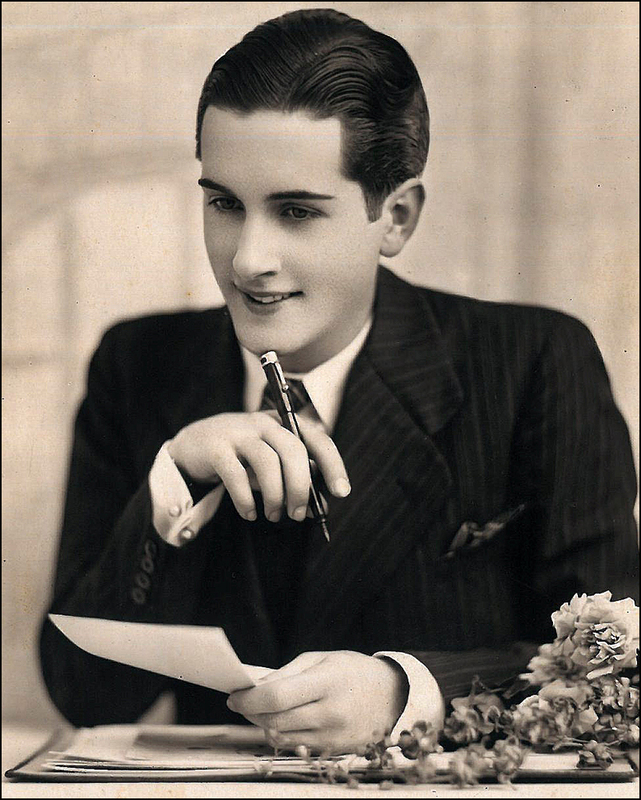 He was quite dashing! T.
Joyful set of images–really enjoyed them about a city that I LOVE. Also liked your historical perspective. Love Lady Liberty. I once bumped my head inside her cranium while visiting Staten Island. She stands for something…ideal, elusive…universal. Global cooperation.